Lemons are one of fruits with the greatest potential, not only in terms of nutrients. As we have often done so far, we will again highlight some of the less known uses of an object, substance or, in our case, a fruit that anyone has at home. So here are some unusual uses for lemons so you can squeeze all that potential in them. Mold is both an unaesthetic and unhealthy presence in our homes. You can remove mold by rubbing lemon juice where you see it. Mold should dissipate soon after. If the spot is too big, then wipe it with a clean piece of cloth before turning to this useful trick. Everybody’s got a secret. So why not keep it wisely if it has to be put on a paper? You can make your own secret spy invisible ink with lemon juice. Take a cotton swab and soak it in lemon juice. Use the tip to write on the paper. 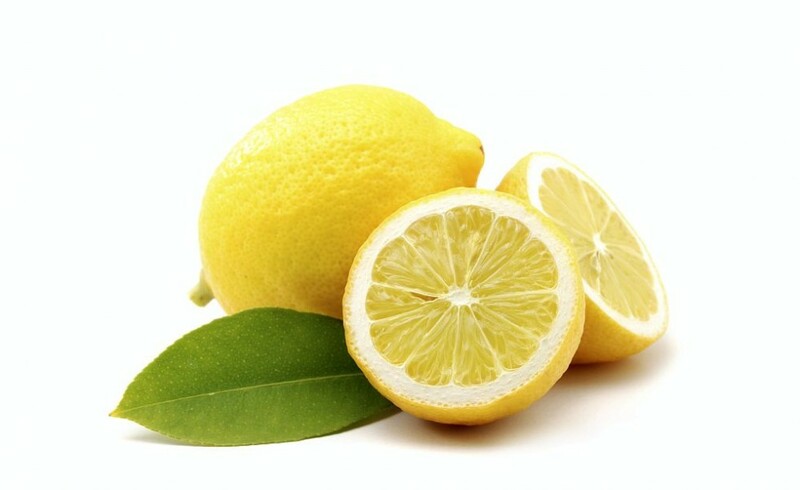 Once the lemon juice is dry you can use heat from a lamp to reveal a secret message. For better results, use one cup of lemon juice in your wash to boost the effectiveness of your laundry detergent. For those into fashion and very demanding when it comes to their look, use lemon juice to get blond highlights, just apply and then sit outside. Repeat the process over a week’s time for best results. It’s a method tested by others. It’s not only hair locks that can be beautified, but also the tools in the kitchen. Make those dull pots and pans sparkle, inside and out. Just rub the cut side of half a lemon all over them and buff with a soft cloth. In the same context, polish chrome and stainless steel. Forget that sponge — lemon rinds are excellent mild abrasives and work wonders of chrome and stainless steel. Scrub the metal, rinse, and towel dry. Since it’s summer, keep insects out of the kitchen. You don’t need insecticides or ant traps to ant-proof your kitchen. Just give it the lemon treatment. First squirt some lemon juice on door thresholds and windowsills. Then squeeze lemon juice into any holes or cracks where the ants are getting in. Finally, scatter small slices of lemon peel around the outdoor entrance.